“Bond, James Bond”…..“Shaken, but not stirred martini”, …these are just a couple notable phrases associated with MIA’s 007 stories and of course, both phrases are in the newest James Bond movie too! The James Bond stories are based on Ian Fleming’s books. The author died in 1964, and other authors have carried on the Bond character with varying amounts of success. I love James Bond movies and perhaps my favorite actor to play the title character is none other than Sean Connery! 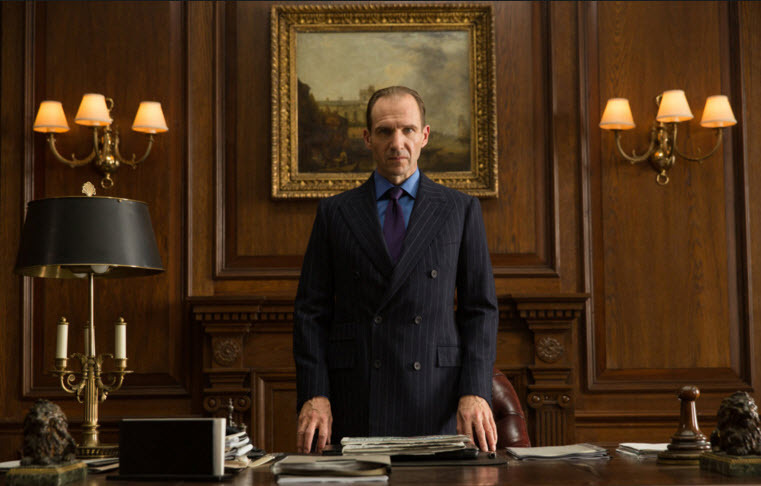 But as many of you know…there have been several actors playing this flamboyant, secret agent, kind of guy….and the current actor is Daniel Craig and he has played in the last 4 James Bond movies. 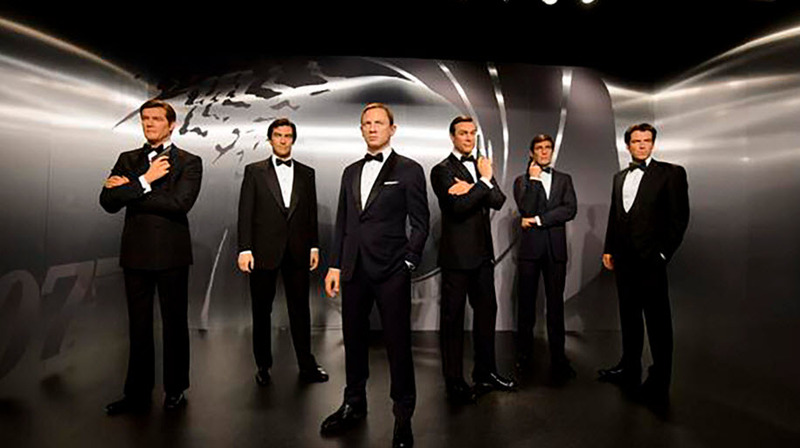 The Wax Museum has wax figures of the previous actors who have played James Bond ! See Below. Some will ask…Is there a memorable theme song at the beginning and through-out this movie? 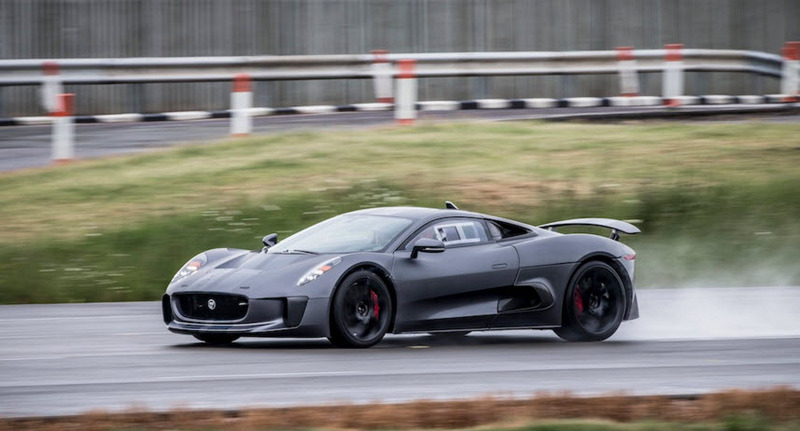 Some will ask…are there fast super-car driving and chases in this movie? 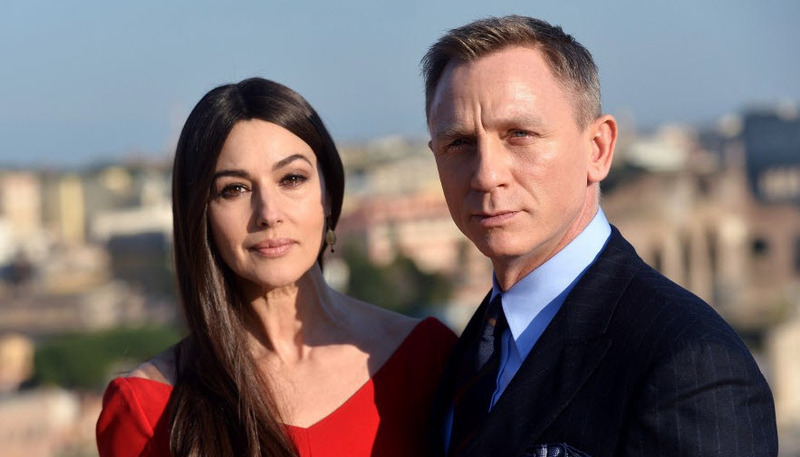 Some will ask…are there pretty women who fall hopelessly for James Bond? 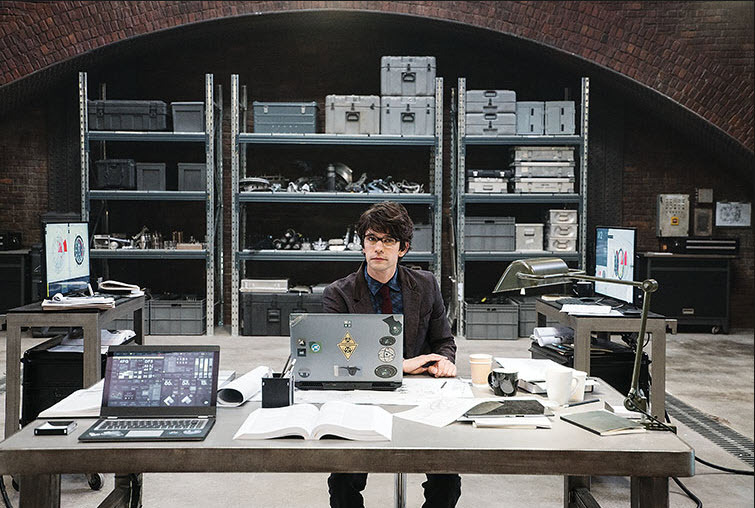 Some will ask…are there super-cool gadgets and gizmos to help Bond escape villainous characters? 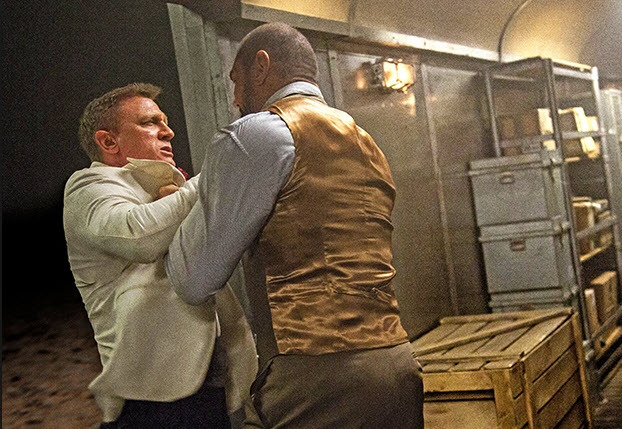 Some will ask…does Bond defy his superiors and “do his own thing”? 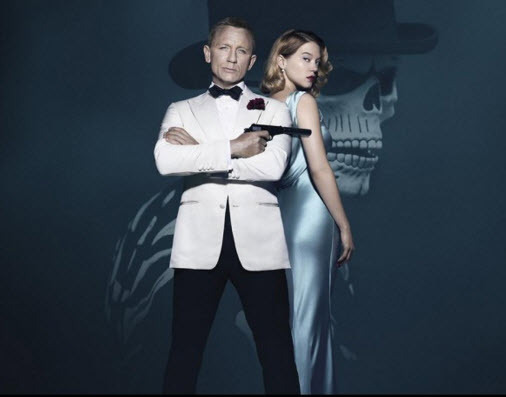 The situations and outcomes are pretty much the same as all the other James Bond Movies, but that did not deter the Captain and Me from literally running to the movie theater…Friday, on the very first day of the release of “Spectre”. 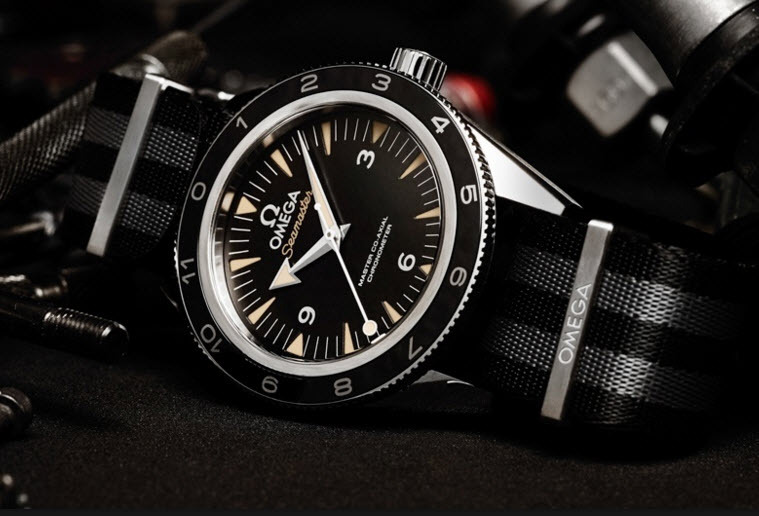 We Love James Bond!….and yes, perhaps some of the movies more than others. 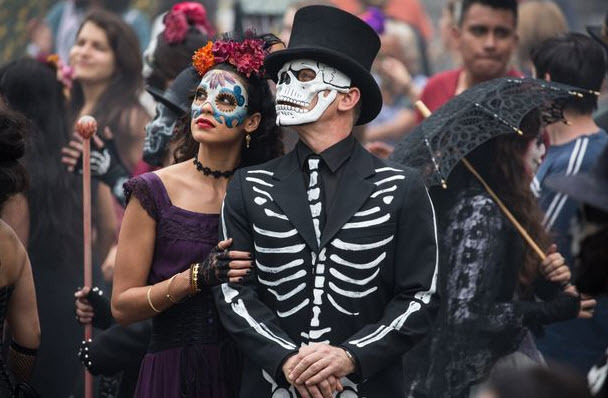 But Spectre falls into the glad-we-saw-it-and-yes-we-would-watch-it-again movies. We have seen some of the past James Bond Movies over and over and over again and we never tire of them. 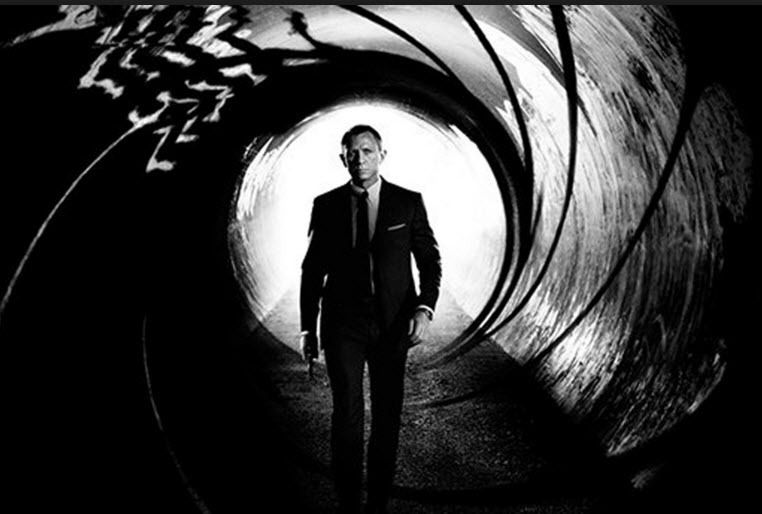 Have you seen the latest James Bond movie…and if so….what are your thoughts? « Shaking It Up a Bit….. I haven’t seen it, Kari, but I heard Daniel didn’t want to do it and swears he’ll never do another Bond movie. My favorite Bond is Sean Connery, too. I think the actors playing Bond only last a short while…perhaps it is too grueling a schedule…there is sure enough action scenes! Thanks for stopping by. Looking forward to seeing the movie this week. Thanks for the review. 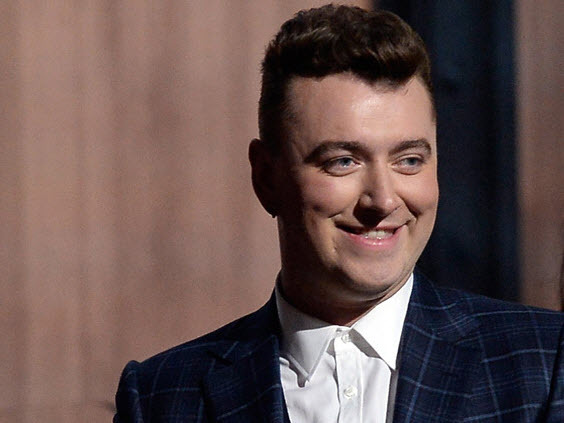 I am a sucker on Bond, James Bond…. I think you will like it Karole….thanks for stopping by.